This mutator allows you to aim in 3rd person mode. The previous versions have been merged into one. A lot of unnecessary code has been removed. 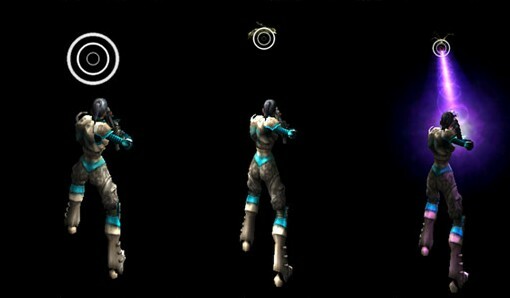 The option to start in 3rd person has been added, as has the option to use normal crosshairs. hey can you make one that doesn’t use the sniper crosshair in every single weapon? would be really cool. or a separate mutator that features aerial view for vehicles? 🙂 thanks.